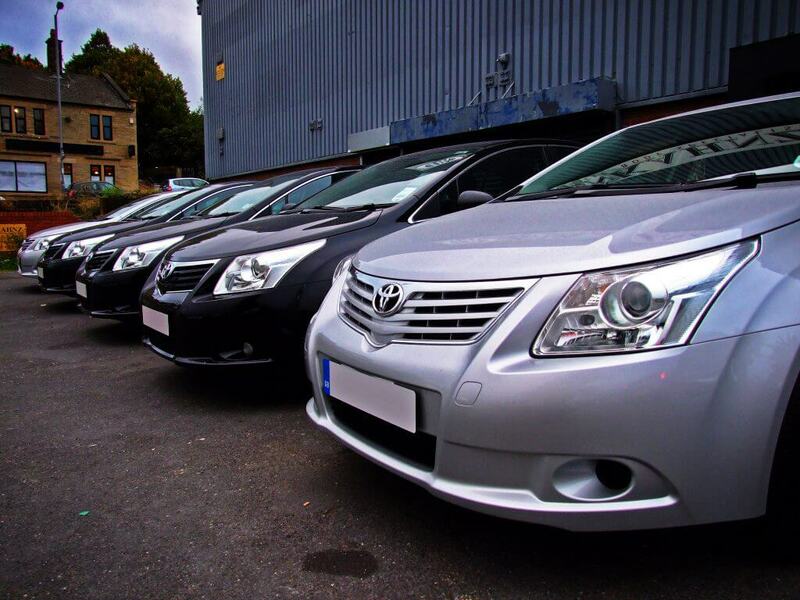 We have a large fleet of courtesy vehicles that we provide to all our customers as required, regardless if it is a fault or non-fault accident. 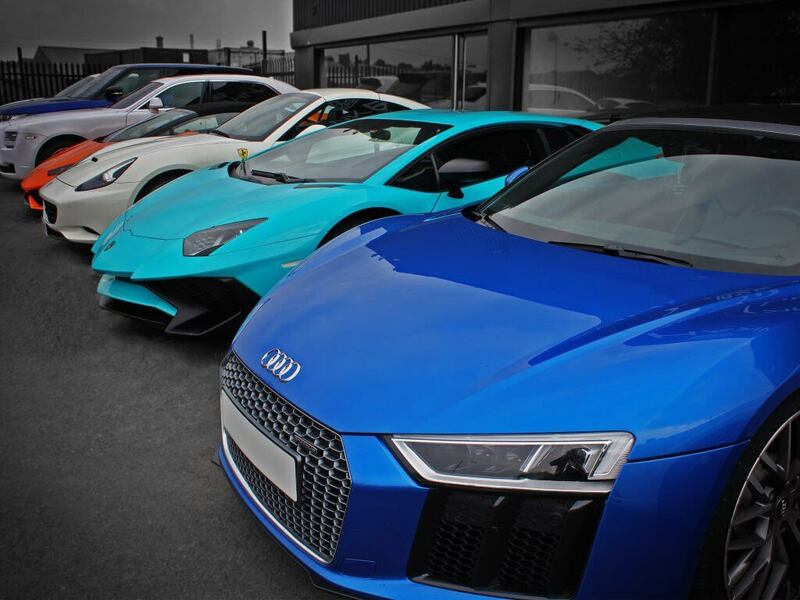 We cater for everyday cars, 4×4’s, prestige vehicles & supercars. 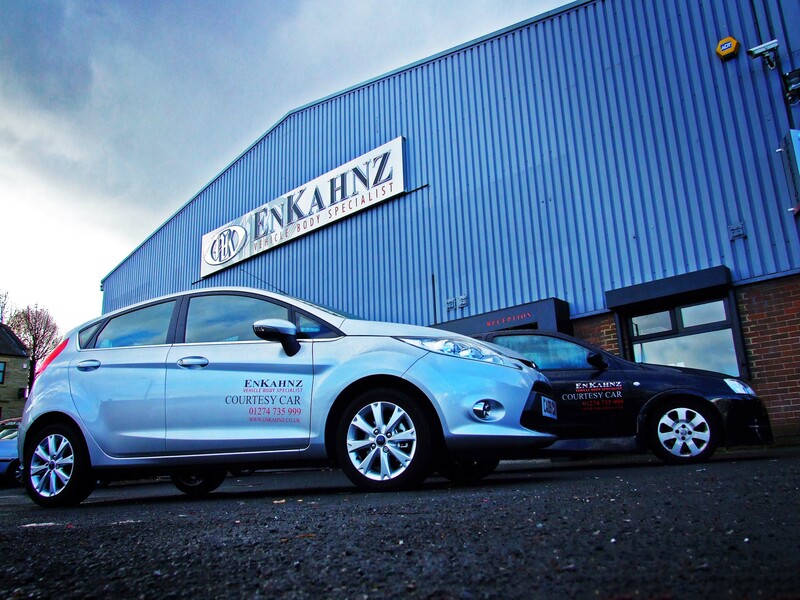 EnKahnz seeks to ensure that your rights are honoured, and the inconvenience someone has created for you is compensated for. 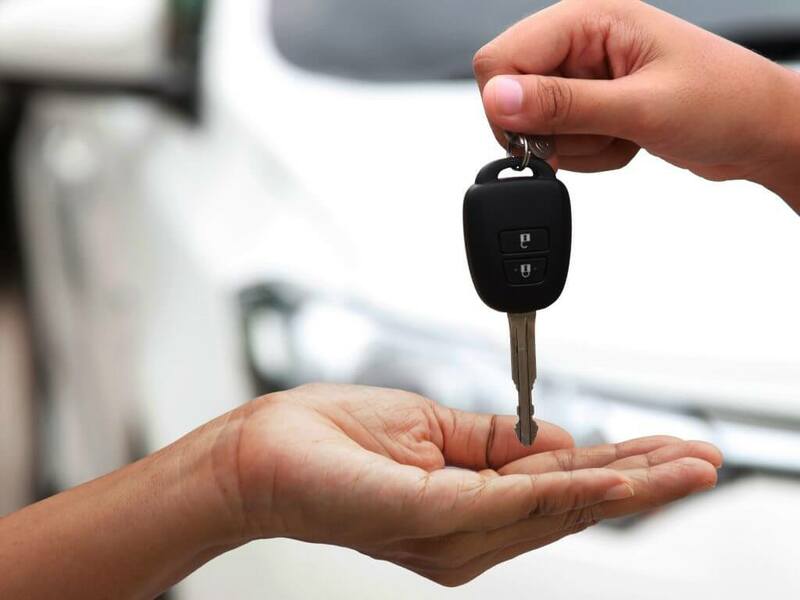 We will supply you a car, equivalent to your own, in a non-fault accident.